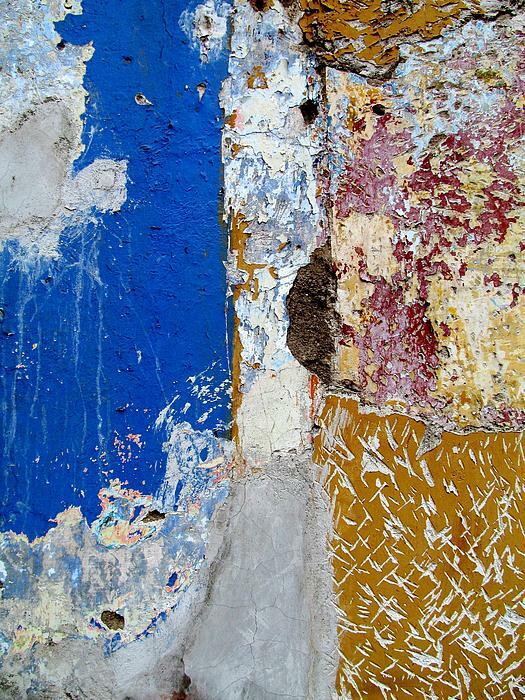 Wall Abstract 42 is from an on-going series of over 200 images made by artist, Maria Huntley. 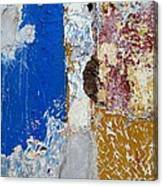 These images are inspired by textured walls from around the world. 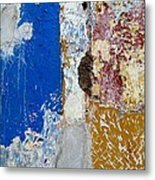 Each wall abstract originates from a photograph that is digitally altered to enhance the texture and color of the composition to create an abstract painting effect. Maria Huntley is an artist that specializes in a variety of media mixing both traditional and digital means of expression. The textures, color and aesthetic of time worn places she has experienced as a world traveler influences her art making. 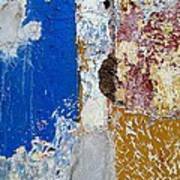 The range of her imagery extends from realistic photography to a rich layering of traditionally hand applied mixed media and painting as well as digitally altered art.